Skullduggery in the world of vesta cases…. 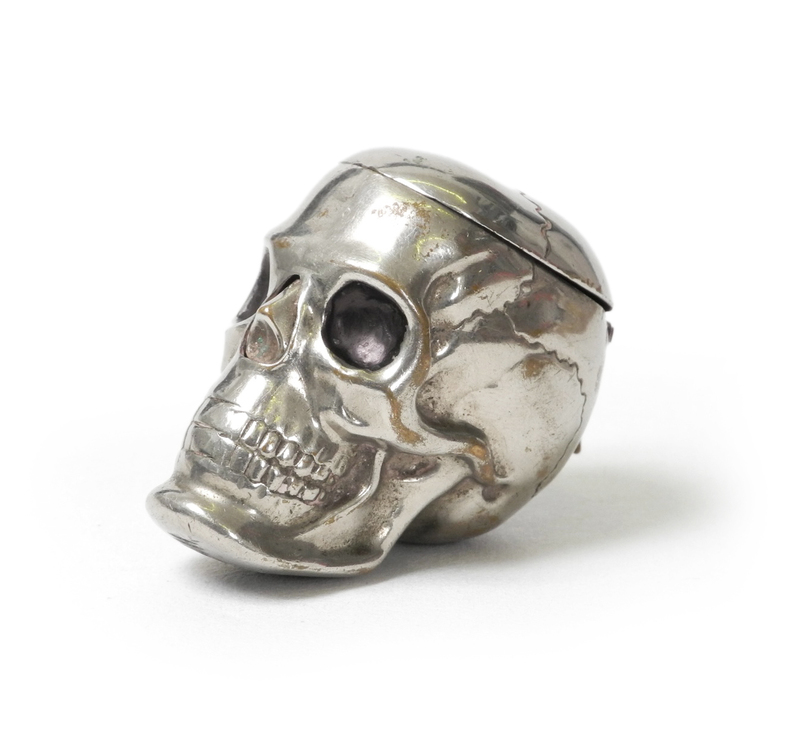 A very rare late Victorian novelty vesta case in the form of a skull. Press his nose and the lid springs open like new – never seen another!